Flint Beat has joined newsrooms across the nation in their effort to document hate in the US. 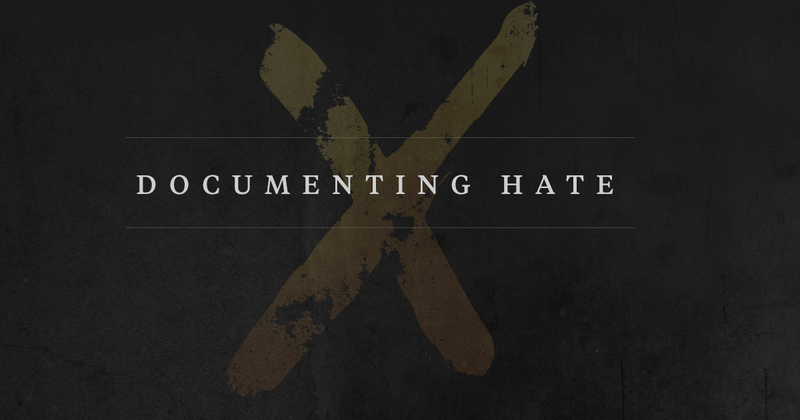 In an effort to help document hate in America, Flint Beat and our parent company Brown Impact Media Group have partnered with newsrooms across the nation in support of ProPublica’s Documenting Hate project to help compile a national database of hate crimes in the US. ProPublica is an independent, nonprofit newsroom that produces investigative journalism in the public interest. They have marshaled a national coalition of news organizations to help report the nature and scope of hate crimes and bias incidents throughout the country. See their full list of media partners here. Documenting Hate also obtains data from civil-rights groups such as the Southern Poverty Law Center, and publish a searchable database of news articles about hate crimes created by Google News Lab. You can follow along with the project on Facebook and Twitter. If you’ve got tips you think we should share, let us know.